Salad Blue Seed Potatoes hail from Scotland, as far back as the 1900’s. 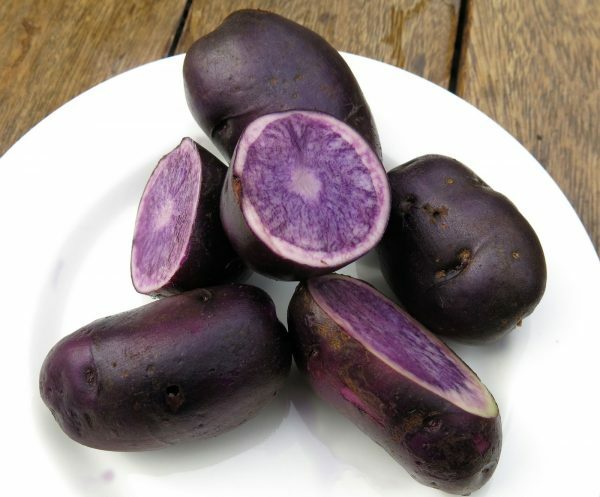 Second early, but despite it’s name it is not a salad type potato. 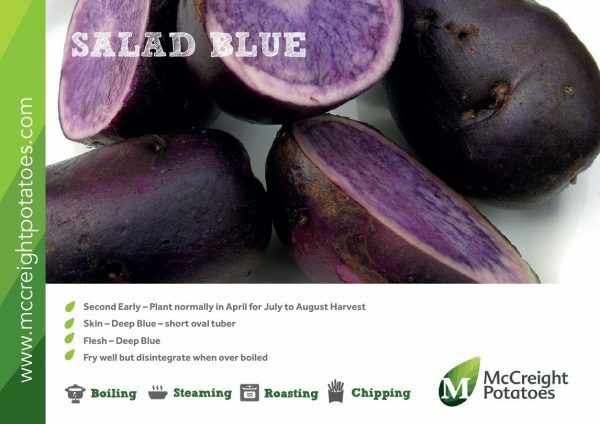 The skin and flesh are a strong, deep blue colour and it retains its colour when cooked, making it a wonderful addition to any plate – and definitely a talking point! 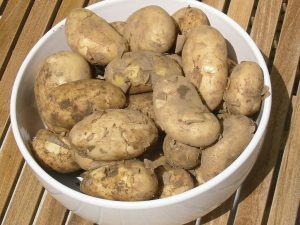 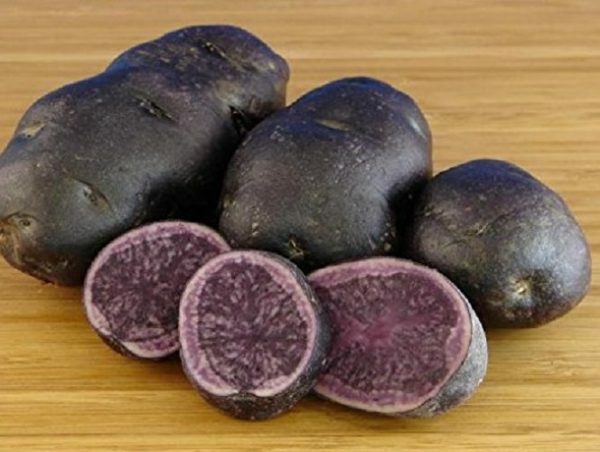 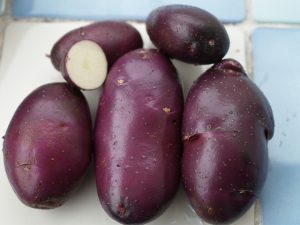 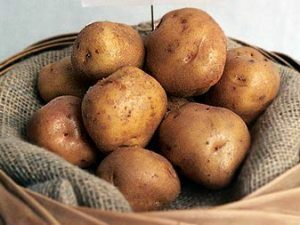 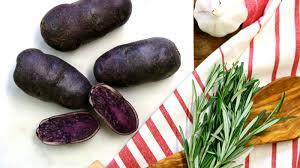 Tubers of Salad Blue seed potatoes are short, oval in shape with a high dry matter and good texture. 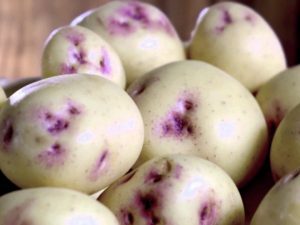 They have a mild potato flavour, fry well but becomes fluffy and disintegrate when over-boiled, but makes an extraordinary good novelty blue mash. Nutritionists believe the antioxidants contained in the blue pigment of Salad Blue seed potatoes provide many health benefits.